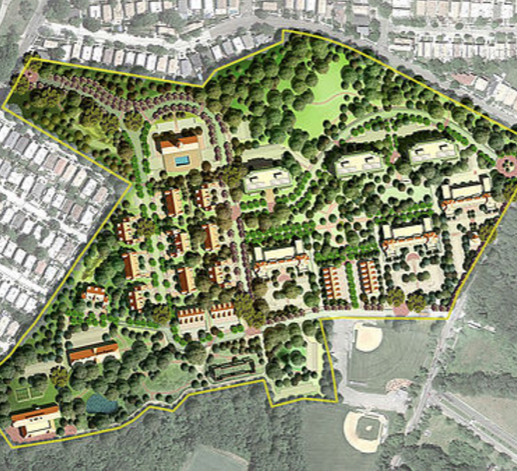 Staten Island‘s abandoned New York City Farm Colony is being redeveloped into Landmark Colony, a $91 million residential community for seniors 55 and older. 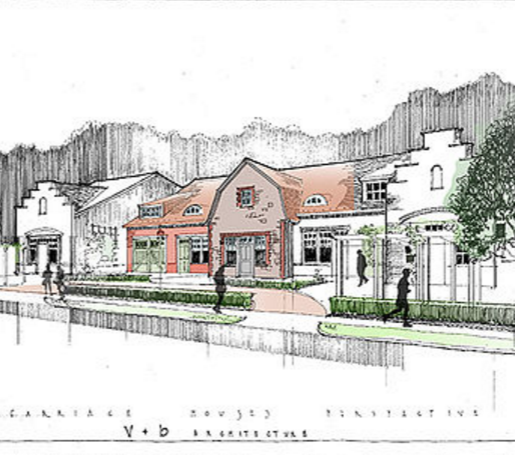 The architect is Staten Island–based Vengoechea + Boyland Architecture/Urban Planning. 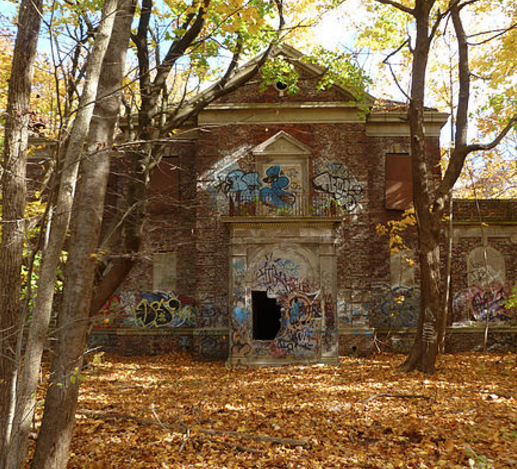 The Farm Colony was founded in 1829 as a government-run poorhouse for indigent New Yorkers. Enrollment declined with the introduction of government-run antipoverty programs like Social Security in the 1930s and the Great Society programs of the 1960s. The colony closed for good in 1975. Vacant since then, the Dutch revival–style buildings have decayed and now provide canvases for graffiti artists. In 1982, some of the land was annexed to the NYC Parks Department and added to the Staten Island Greenbelt, which runs adjacent to the property. 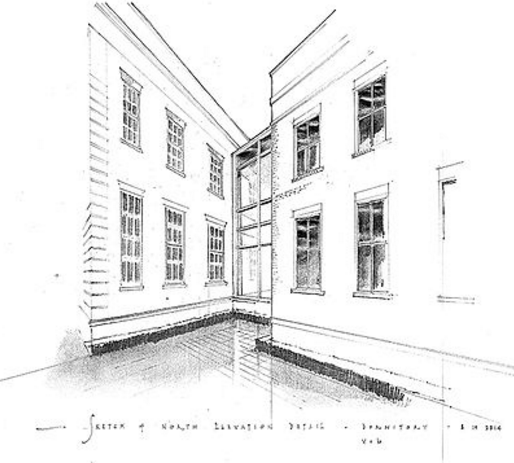 The site, along with neighboring Seaview Hospital, was designated a New York City historic district in 1985. 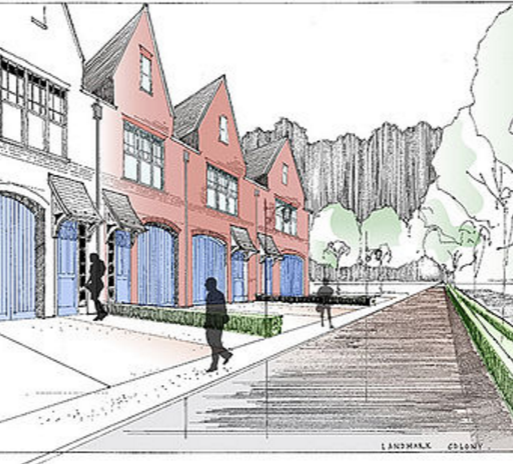 With last week’s City Council approval, Landmark Colony’s opening is set for 2018. Plans call for constructing 344 units, a mix of medium-rise condos and low-rise townhouses, on the 43-acre site, the Staten Island Advance reported. The complex will include 18,500 square feet of retail, a community center with an outdoor swimming pool, and 17.6 acres of green space. The colony’s pond will be refurbished, and a hill with seating will surround a stage for concerts and events. 90 percent of the existing roads will be converted into bike and pedestrian trails. 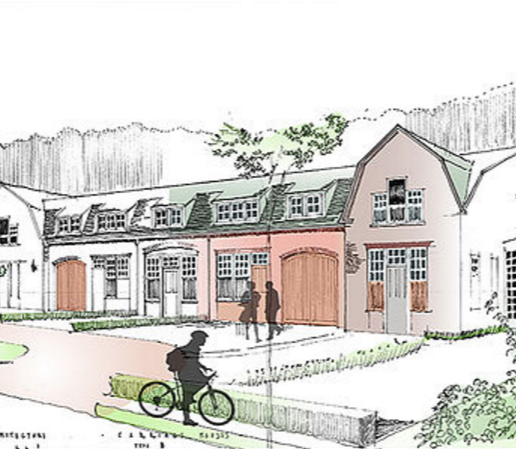 Some of the ruins will be left standing, and, per the Landmark Preservation Commission approval process, new buildings must be compatible with the architectural heritage of the Farm Colony. Former dormitories will be converted into loft-style condos, while the design of the townhouses will reference the shop building on-site. With construction expected to take less than two years, urban explorers have a only a few months left to explore the Farm Colony’s ghostly ruins.